There is no presumption that the police witnesses are not credible witnesses. 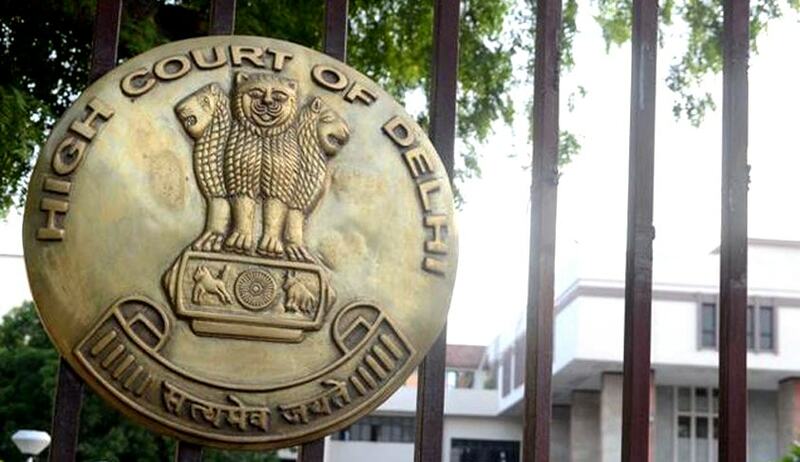 Delhi High Court has observed that attitude of the courts of sending witness back by granting adjournments, is a major cause of harassment which discourages public from associating in the investigation of any criminal case. Justice Sunita Gupta made this observation while dismissing the appeal against conviction under NDPS Act. The Appellant had contended that no effort was intentionally made by the Police to join independent person in investigation from a stable place. The state contended that the Police had contacted many persons from the Public, but all of them refused. The court further observed that there is no presumption that the police witnesses are not credible witnesses. Dismissing the appeals, the Court held “The testimony of every witness, whether from public or police, has to be judged at its own merits and the court can believe or disbelieve a police witness considering the intrinsic value of his testimony. Police witnesses are equally good witnesses and equally bad witnesses as any other witness and the testimony of police witness cannot be rejected on the ground that they are official witnesses. Presumption of honesty is as much available to a police officer which is available to any other official witness. There is no presumption that police officials are liars. The effect of non-joining of independent witness is only that the court has to view the submission of the police or other witnesses with caution and circumspection and the veracity of the same has to be decided before placing reliance upon them for arriving at any conclusion regarding the guilt of the accused”.